Four Fijian players have been named in the Australian rugby side as they prepare to face Japan in the autumn tour. Wallabies coach Michael Cheika has named Marika Koroibete and Henry Speight on the wings while Tevita Kuridrani and Samu Kerevi will partner up in the mid-field for the first since last year’s England series. 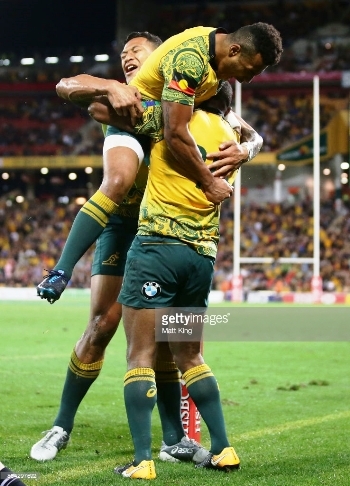 Australia plays Japan on this Sunday.